BBC India chooses 100 strong women who changed rules, set examples and opened new paths to follow for others. 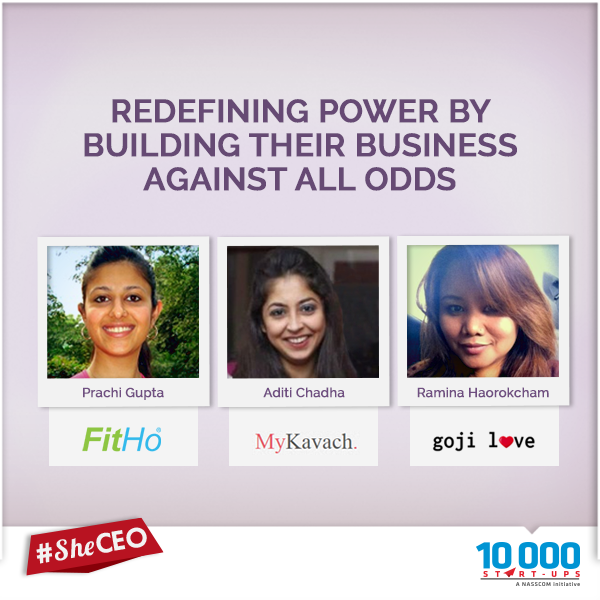 The first top 10 in the list is new to entrepreneurship and with their work jolted and changed the way how we look upon women in India. Ramina Haorokcham from Manipur features in the top ten list and is the first from the region to feature in such list. 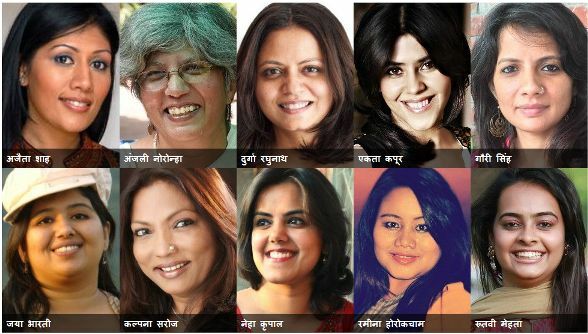 Other prominent personality to feature in the list includes Ektaa Kapoor, Gauri Singh etc..
A Manipuri woman has made it to the elite list of BBC’s top 100 women of 2015 which Indians feel it is as a prestigious thing. BBC India chooses 100 strong women who changed rules, set examples and opened new paths to follow for others. The first top 10 in the list is new to entrepreneurship and with their work jolted and changed the way how we look upon women in India. She is bold, fierce and beautiful. Her story put in one word screams of strength. Meet Ramina Haorokcham. 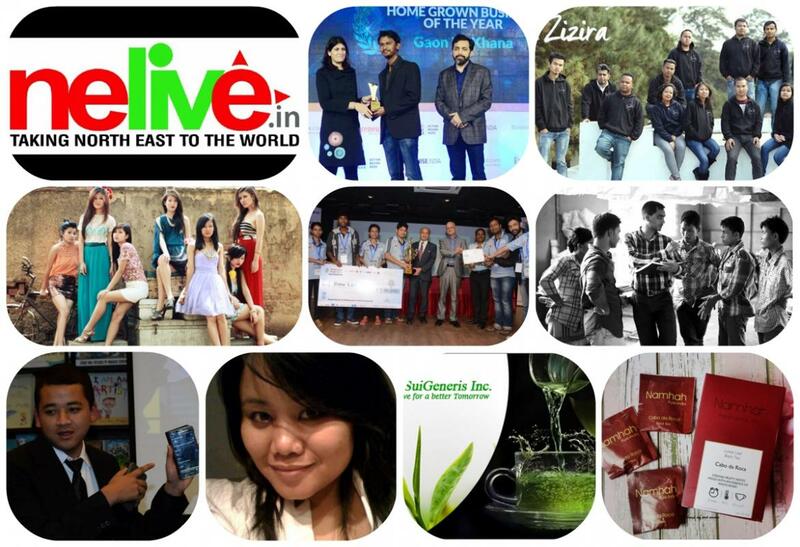 This list of young entrepreneurs from Northeast India will leave you inspired!